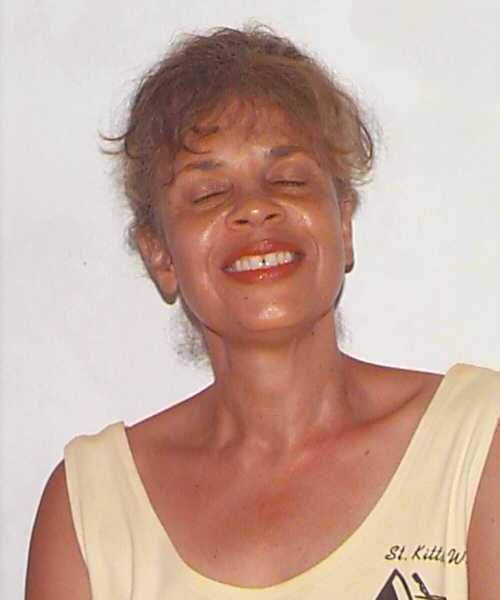 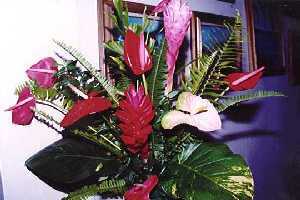 For any special occasion, or just to brighten up your Anguilla day, contact Astrid Lewis. 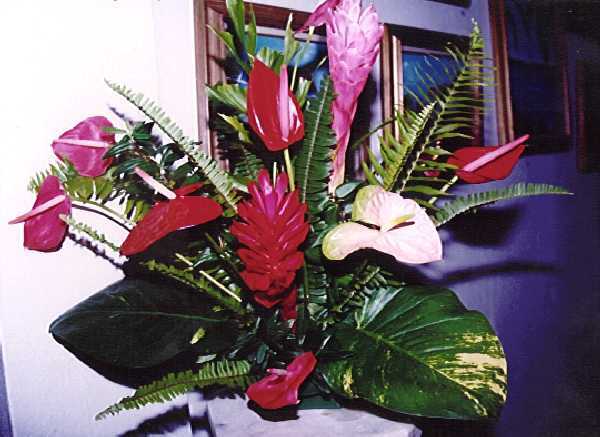 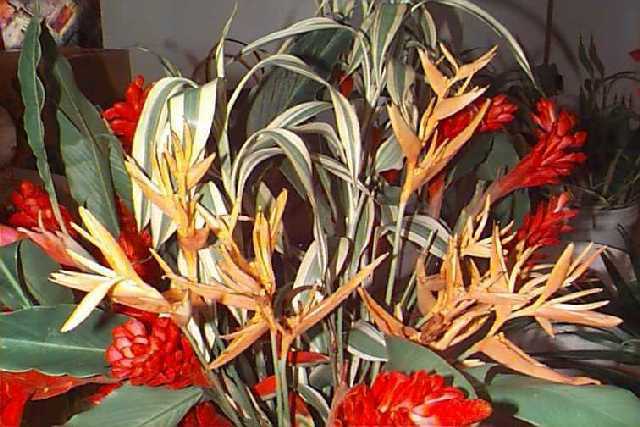 Ginger lilies, Bird of Paradise, Heliconia, Anthurium. 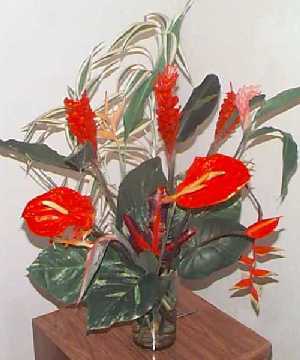 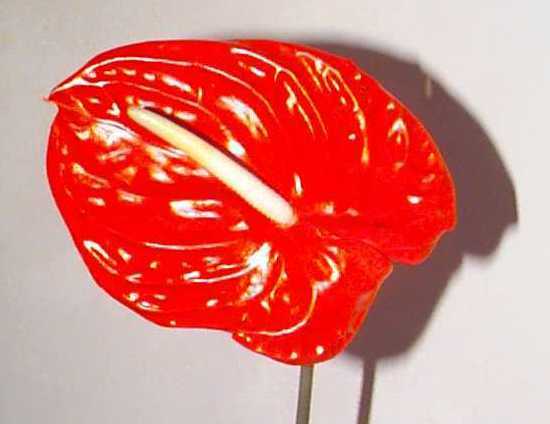 The brightest of the tropical flowers. Click any of the small images to expand them.